Discussion in 'PatsFans.com - Patriots Fan Forum' started by A.C Vegas, Dec 31, 2018. Well it is that time of year again so i thought i would kick off the playoff guessing. I'm more concerned about the covfefe. I would find that unpresidented. It's appropriate, since we're all currently unpresidented. Houston wins at home over Indy in close one. LA wins on the road in Baltimore in close one. LA over KC in close one. PATS at HOME defeat LA in close one. SB prediction later... not sure it will be a close one. Ravens beat chargers, Texans beat colts. Pats beat Texans, ravens beat chiefs. 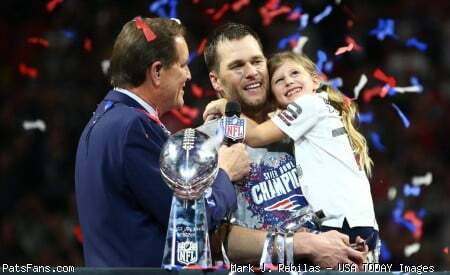 Pats beat ravens and go to Super Bowl. My crystal balls only show a week at a time. If we just talk about this week: Ind/Hou, LAC/BAL, and SEA/DAL all feel like 50/50 toss ups. All feel like they could go either way. Even in Bears Eagles I won’t count Philly out. I bet less than half the games are close. That would mean 3 of 5 are decided by more than lets say 10 points. If memory serves divisional round games are often beatdowns.